A beautiful 2018 wallpaper for free download and sharing via facebook, whatsapp, instagram, etc. is here. The picture portrays the image of 2018 as the footprint of a lion's feet. Let this year be a lion in developing everyone's leadership qualities and planning abilities. 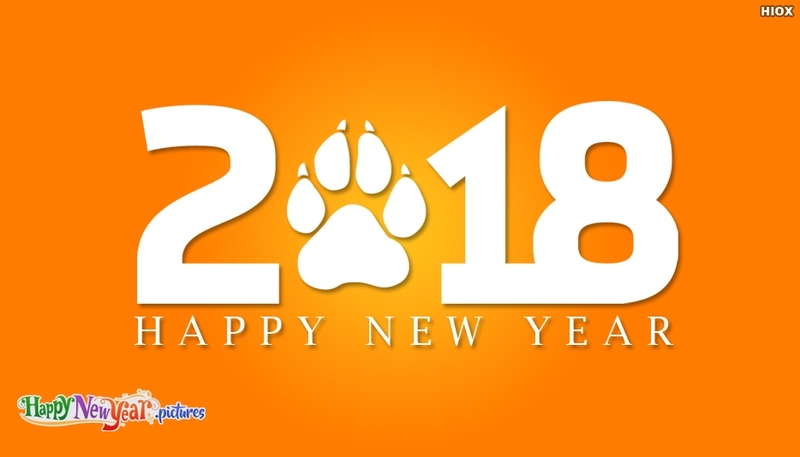 Share this "Happy New Year 2018 Wallpaper" with lion's footprint with your dear ones and share happiness.